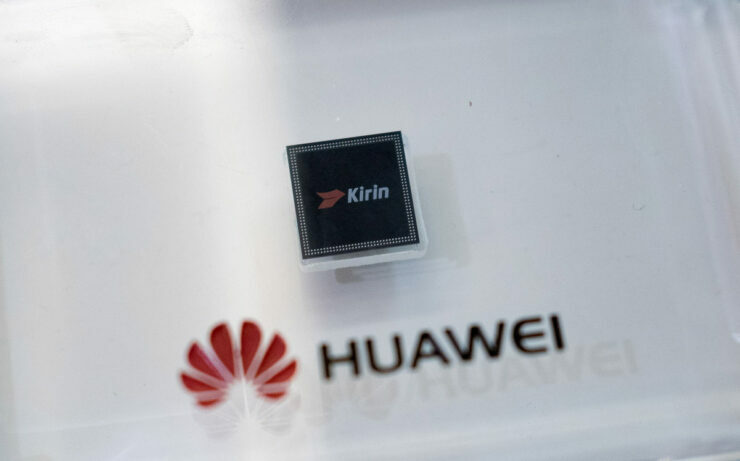 Huawei’s fabless semiconductor company, HiSilicon Technologies is apparently gearing up to release a new chip that will occupy the upper section of the mid-range smartphone market and it will reportedly be called the Kirin 710. According to industry sources and as apparent by the name of the chip, it will compete with Qualcomm’s Snapdragon 710. To be honest, the name of the chipset was a dead giveaway on what Huawei was up to. The Kirin 710 can be thought of as a successor to the Kirin 659. It has Huawei’s architecture based on the Cortex-A73 CPUs and it is made using the using a 12nm node at TSMC. Just like HiSilicon’s high-end chip Kirin 970, the Kirin 710 also has a dedicated NPU (neural processing unit) for AI-related tasks. The Snapdragon 710 does not feature an NPU and relies on the GPU and Digital Signal Processor for similar tasks. The Snapdragon 730, which is said to be made on Samsung’s 8nm LPP process is said to feature an NPU called the NPU120. On the other hand, the Qualcomm Snapdragon 710 is made using a 10nm process and has been made to provide significant performance improvement without trading battery life and other flagship features that you can read all about in our comparison article here. As most of you know, the Xiaomi Mi 8 SE is the first Snapdragon 710-powered phone and comes in at a very affordable price, and if Huawei’s intentions are what we think they are, the Chinese giant might be following the same approach. According to sources, Huawei is likely to launch smartphones powered by the of Kirin 710 in the same time period as other Snapdragon 710-fueled devices to contribute to a healthier competition. The Nova 3 is expected to be the first handset to be powered by the in-house silicon and it is likely to be launched in July. Codenamed Paris, the Nova 3 will have an all-screen display with an aspect ratio of 19.5:9 and feature a dual camera at the back. It is also expected that Huawei will sell nearly 140 million handsets this year and with the inception of the Kirin 710, the company is expected to sell more capable phones that come with a cheaper price.